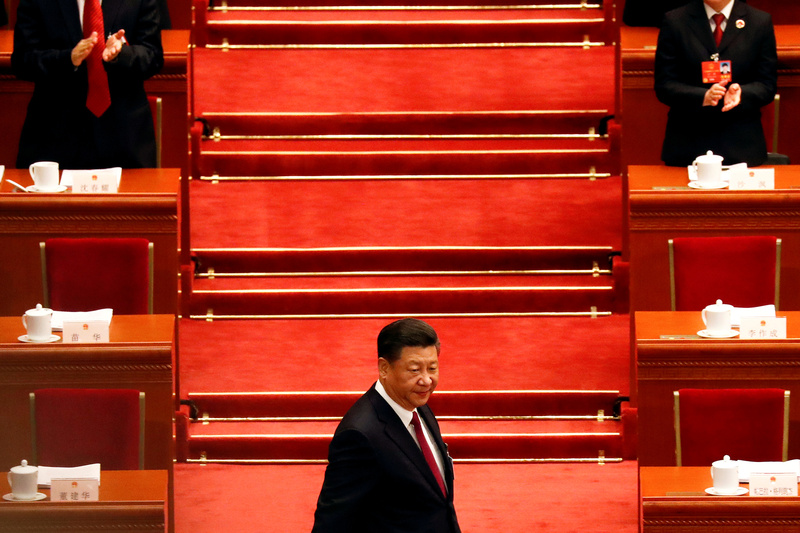 President Xi Jinping wants to make China great again – but his “third revolution” has brought censorship, protectionism and military standoffs. China scholar Elizabeth Economy’s new book explains Xi’s muscular new approach, and offers suggestions on how the West should respond. Chinese President Xi Jinping arrives for the opening session of the National People's Congress (NPC) at the Great Hall of the People in Beijing, China March 5, 2018.